Welcome to Sweetbriar Cove: the home of feel-good romance!Jenny Archer knows that fairytales aren’t real… so when a handsome Scotsman shows up on her doorstep in the middle of the night, she figures there has to be a catch. Like the fact that he’s tall, dark, and emotionally unavailable – and claims to be the new owner of her home.The last thing Fraser Macintosh needs is drama. 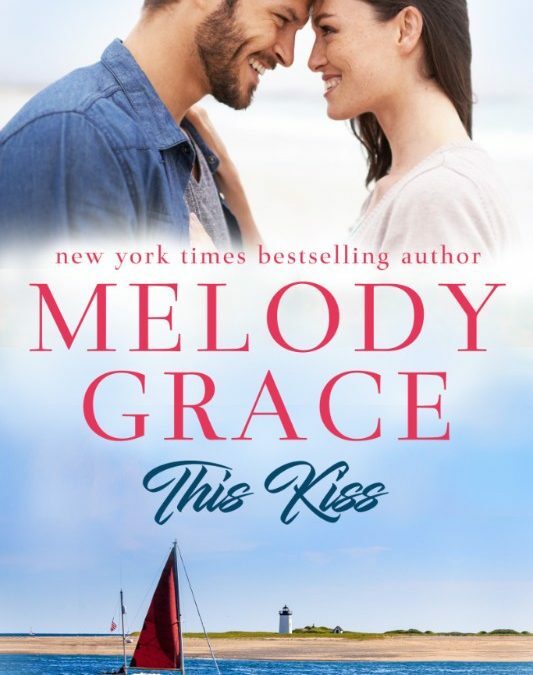 He’s traded the flashy art scene for a quiet life working on his paintings in Sweetbriar Cove, but he didn’t figure on his new house coming complete with a beautiful, stubborn caretaker, and her smart-mouthed niece.They may be unlikely roommates, but soon, sparks are flying between Fraser and Jenny – and heating up the dark autumn nights on Cape Cod. 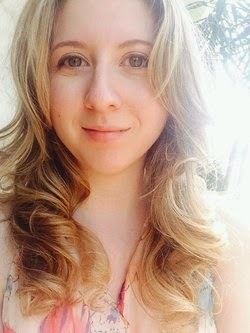 But can Jenny open her heart to this rakish stranger? 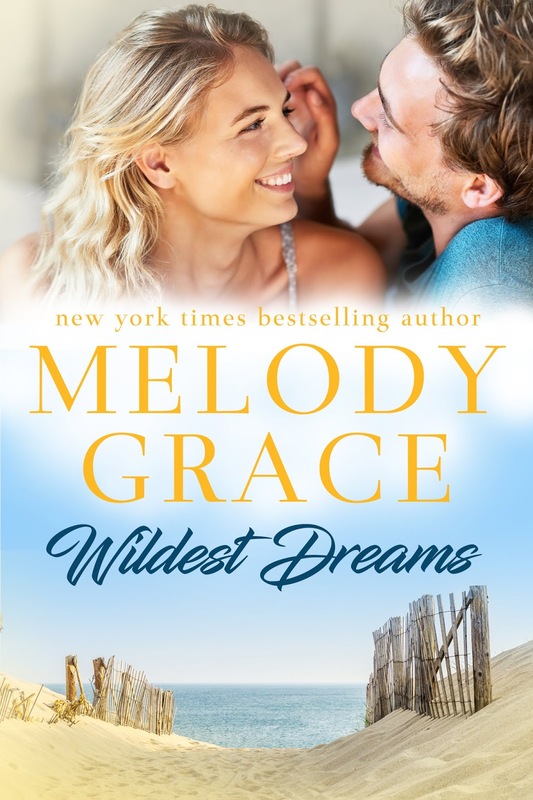 And will Fraser trade his bachelor life for this unexpected new family? 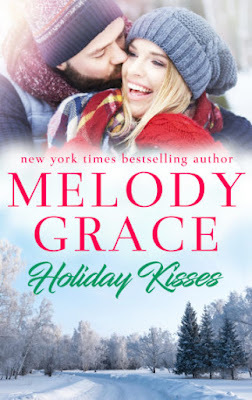 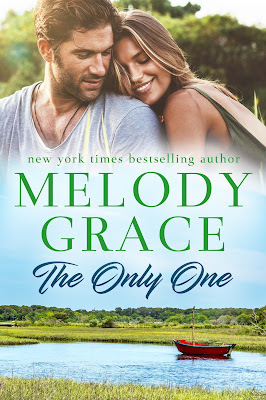 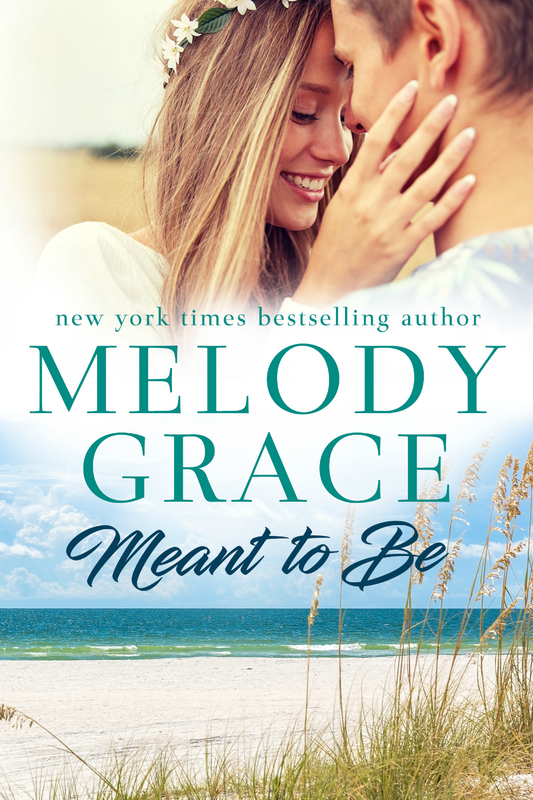 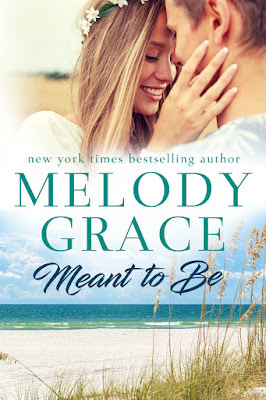 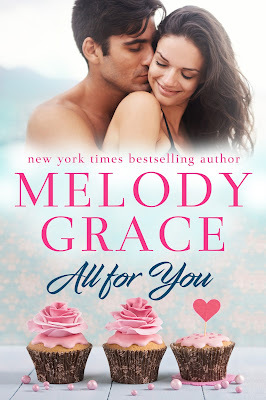 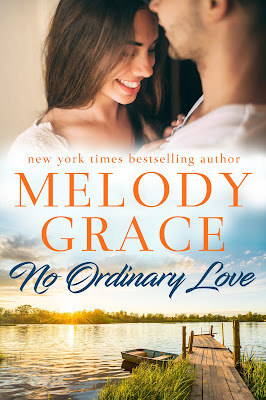 Just as I always anticipate from her, Melody Grace triumphs with a return to the Sweetbriar Cove series with this newest addition, This Kiss. 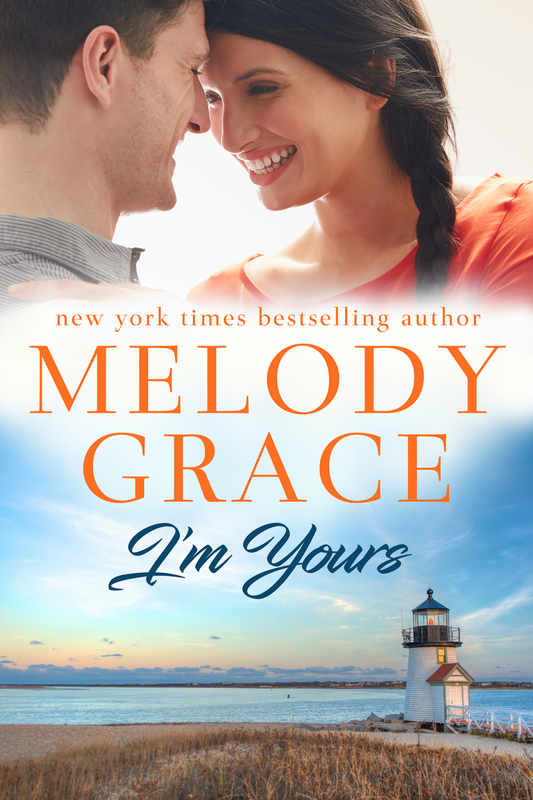 Fraser and Jenny are a perfect match from the inception of this story as the sparks between them ignite a passion neither one of them ever anticipated. Their beautiful romance definitely made me fall in love with this small town all over again. As the romantic tale of discovering love unfolds between Fraser and Jenny, Ms. Grace also brings back all of her wonderful characters from this outstanding series completely drawing me back into their world. 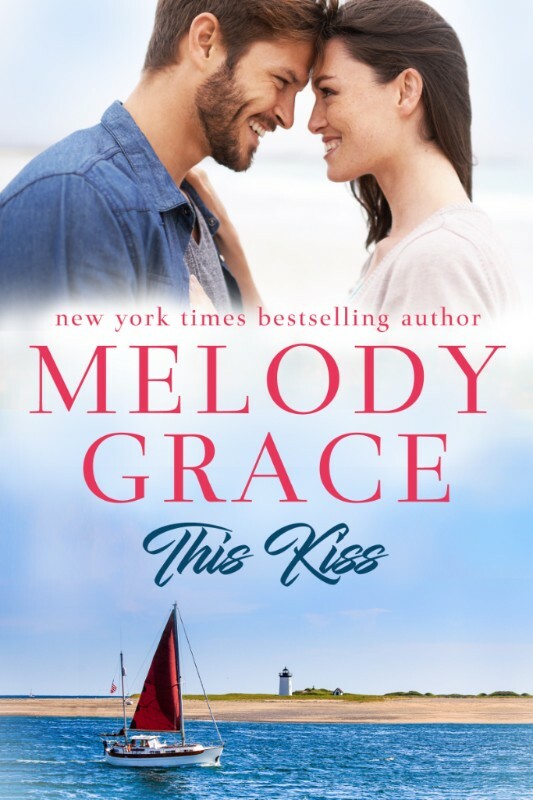 This Kiss is a perfect addition to the Sweetbriar Cove collection and leaves my heart full of contentment and excitingly awaiting Ms. Grace’s next tale of love and romance.